You may have seen apocalyptic pictures from flooding in Havana. Now, is drying up. 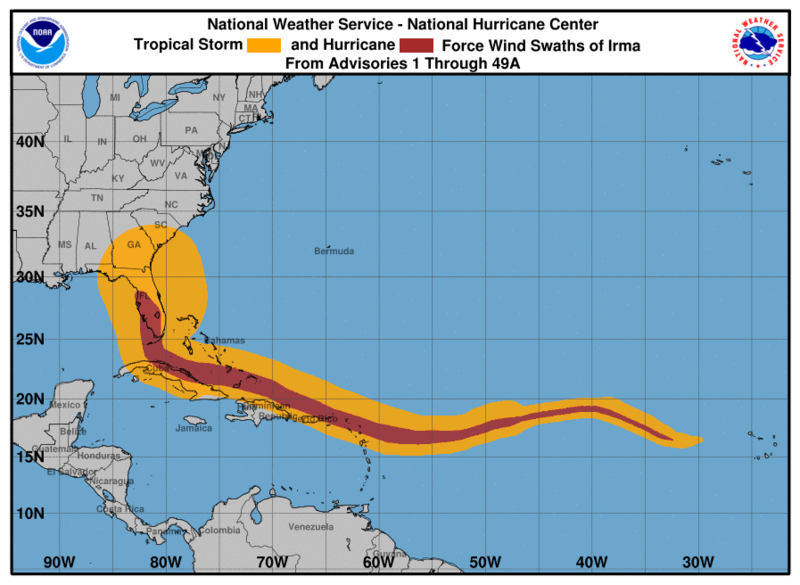 On Saturday night, September 9, 2017, one of the most powerful hurricanes on the Atlantic came over the north coast of Cuba. Let’s not edulcorate things. 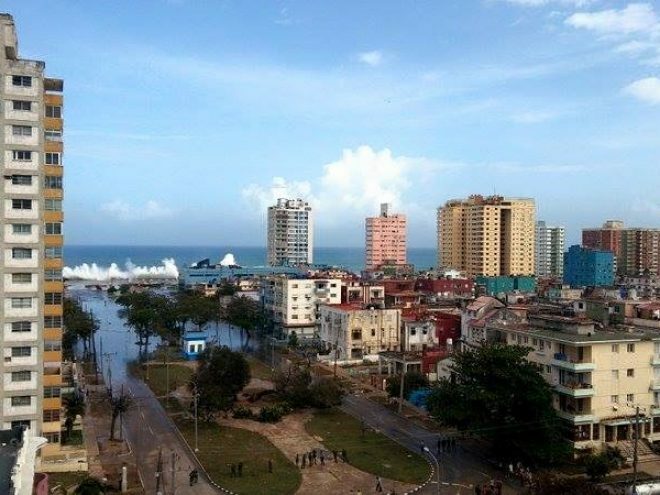 Floods were strong, water reaching up to 5 or 6 blocks in some areas in Vedado and Centro Habana. The country had sad loses, the biggest a country can have in this kind of events. Ten lives lost in Cuba, seven of them in Havana. But, and a big but, Havana didn’t suffer other two big effects of a hurricane: extreme winds and heavy rain. And we are “grateful” for that. And now, Havana is recovering. And not exactly in a slow manner. Here a few pics. We’ll keep updating. Our bet, Havana is going to be up and running again in a week.